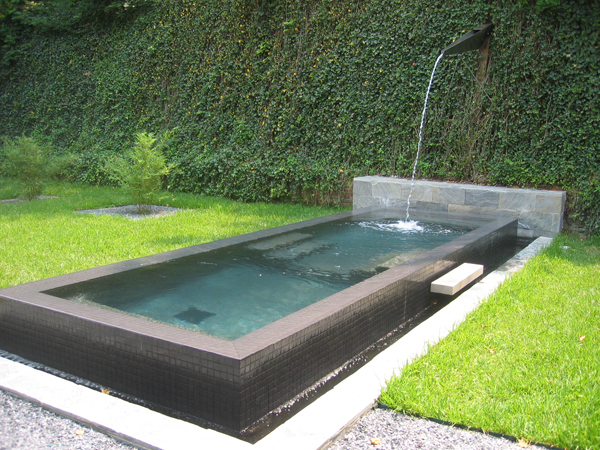 Your pool deck is the backdrop for the entire poolscape. 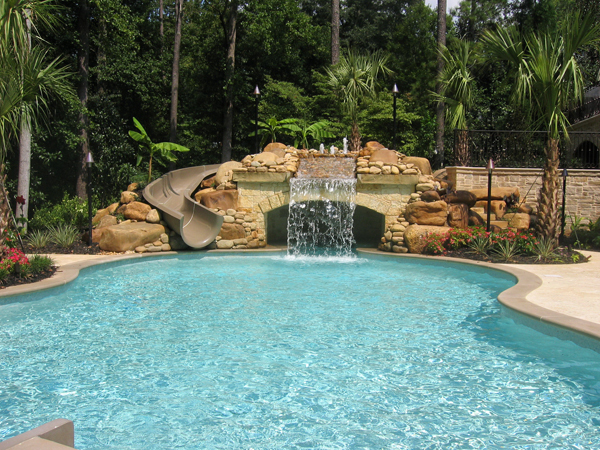 It sets the stage for the star of the show: the pool itself. Whether you want a clean and modern look, an intimate courtyard feel, or a beautiful natural environment, we can refresh, reinvent and resurface your deck. 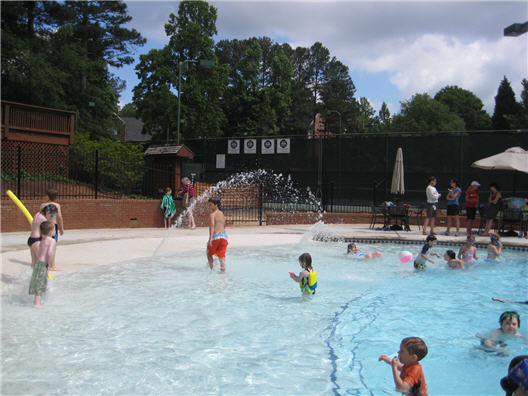 WaterColors provides custom design and construction of new pools and spas individually tailored to your particular lifestyle, property constraints, and budget. 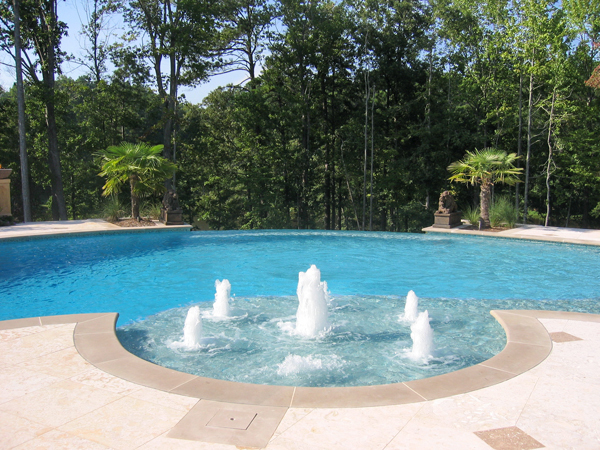 We specialize in the construction of gunite (concrete) and fiberglass pools and spas.